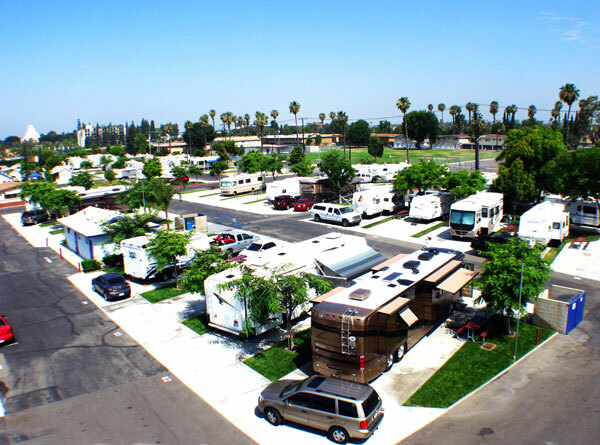 After celebrating 60 years in 2016, Anaheim RV Park continues to push for every guest to have an excellent camping experience just blocks away from the happiest place on earth. 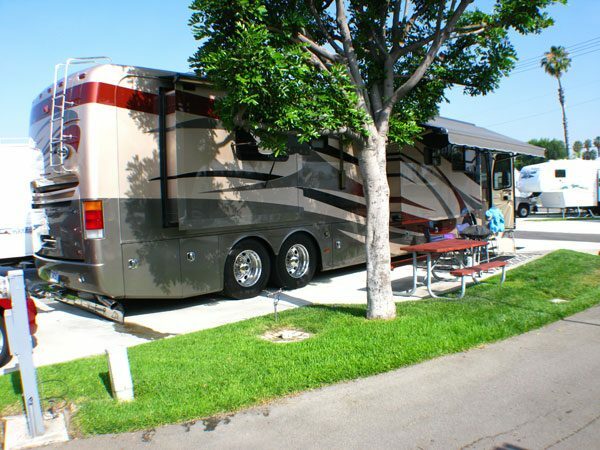 As the closest RV Park to Disneyland, the Good Sam Park ensures that guests make the most out of their experience. 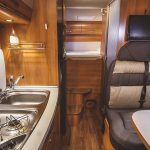 Since it came under new ownership in 2008, the resort has added an RV Cafe meeting room, renovated the restrooms and upgraded the RV sites. Other improvements include new LED street lights, 300 feet of new sidewalk and a resurfaced pool deck. The park also became the first in the nation to offer high-definition direct-to-site digital cable (HD Free to Guest from Spectrum). Also available is free basic Wi-Fi service at speeds that enable guests to surf the web and browse email with ease. Those who wish to download, stream videos and engage in online gaming may do so for an additional $5 per day. Last year, the park completed a project that renovated 5 standard back-in sites and two deluxe back-in sites. Then added 5 brand new deluxe back-in sites, and resurfaced the asphalt throughout the entire park. This year, improvements to the pool and hot tub are in the works. Management also intends to expand the facility’s solar power; a section of the park already has shaded camping under a canopy of solar panels. The ongoing improvements are reflected in the increasingly positive on-line reviews that guests have left. To accommodate Disney fans, the staff sells a large volume of Disney tickets. Guests can buy tickets from the Good Sam Park at the same prices they pay at the gate. However, they don’t have to wait in line when they get there! Guests can proceed to the main entrance of either Disneyland or California Adventure with no ticket or will call lines. Another added amenity is a shuttle stop right at the park. In fact, it is often one of the busiest stops for the Anaheim Resort Transportation system. A Guest Services employee drives through the park all night long and assists arriving guests after the office is closed. The employee starts work at 7 p.m. and drives approximately 15 miles each night around the 6-acre property until 6 a.m. In addition, late-arrival guests just call the after-hours phone number. The Guest Services person quickly shows them to their site and answers any questions they may have. Muffins and free coffee are available every morning, along with knowledgeable concierge services throughout the business day. Guests are invited to reserve their RV sites at Anaheim RV Park now and enjoy the memorable guest experience being created each day while Camping in Mickey’s Backyard. 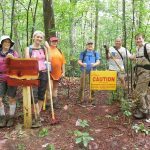 Hoover RV Park will be Along your Route as you Pass Through Central Alabama. Stay at Tom Sawyer’s RV Park on the Mississippi River!